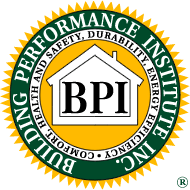 A home energy audit helps owners determine where their house is losing energy and money – and how such problems can be corrected to make the home more energy efficient. 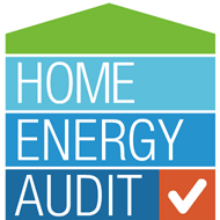 The home energy audit, also known as a home energy assessment, is the first step to assess how much energy your home consumes and to evaluate what measures you can take to make your home more energy efficient. 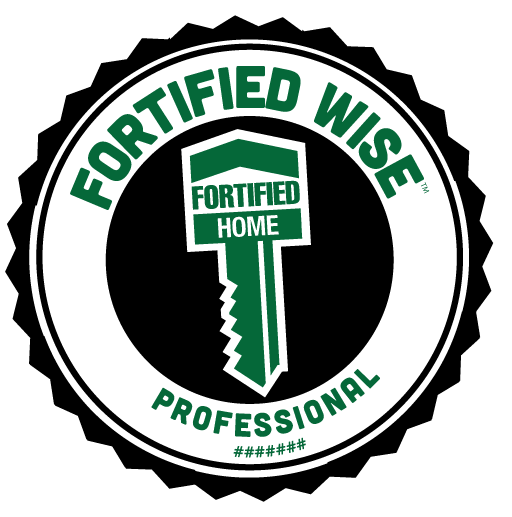 An assessment will show you problems that may, when corrected, save you significant amounts of money over time. 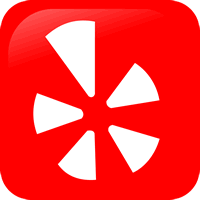 Energy Geeks is a professional energy auditor for homes in Massachusetts, and Rhode Island. 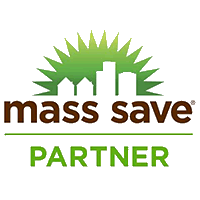 We work as an approved independent contractor within popular energy saving programs like Mass Save in Massachusetts and Energy Wise Program in Rhode Island. 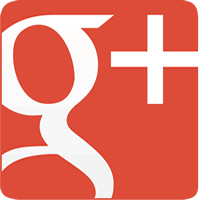 Our energy audits include checking for leaks, examining insulation, inspecting the furnace and ductwork, performing a blower door test and using an infrared camera. 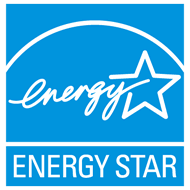 Not only does a free energy assessment (audit) help identify how you can save money, it’s FREE!